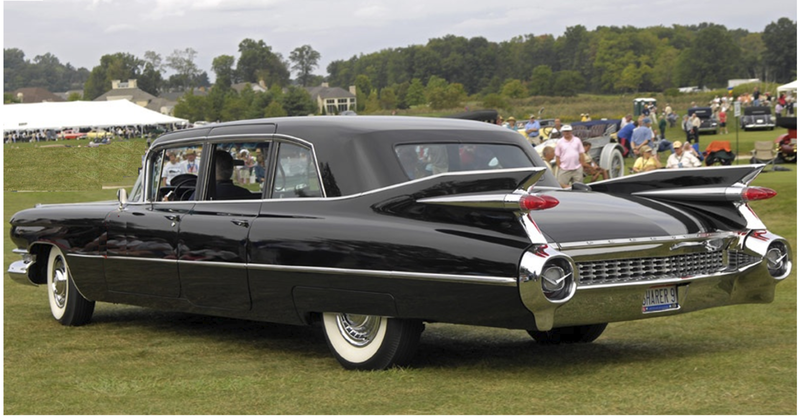 The 1959 Cadillac limousine having returned to Oklahoma City, its journey from Indiana in fruition, its navigator, Gary’s friend and former band drummer, the anomalous Glenn Froman. Glenn wasn’t solitary in his arrival, unbeknownst to Gary on his arrival, his sister Dorothy having accompanied the endeavoring percussionist, and visionary aspirant entrepreneur. The Pianist dutifully still employed at the Pirates Cove Club in the Holiday Inn West six nights a week having little opportunity for acquiring his friend employment but remaining inquisitive to the drummers intuitionist disposition. The pianist curiosity was soon satisfied, Glenn and sister Dorothy were in search of a property location to initiate a concept they were convinced would realm a profitable enumeration. Glenn was a walking introductory to most postulates of inventiveness, never-failing to undertake something whether business or pleasure with enthusiasm. Gary never openly having professed a desire to collaborate in the pursuit of wild game hunting, but discovering it was a new acquire interest of Glenn’s. His friends interest wasn’t limited to just hunting, but to engage in an outdoor recreation sport of archery and the use of a hunting bow. 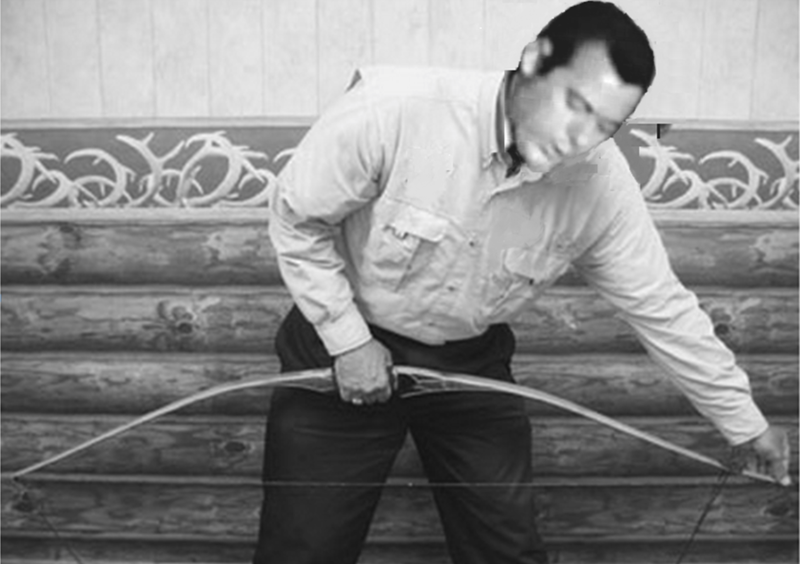 The two journeying to the world of pawnbrokers, initiating an acquisition of archery bow accessories, Glenn absorbing a 90 lb. Cobra bow, the pianist acquiring 70 lb. Fred Bear Polar bow. Gary biggest discernment was his 140 lb. body affirming the strength to string the bow, even with an accessory stringer he could not resolve the situation, Glenn, his physical astute 200 lbs. providing the acquisition. 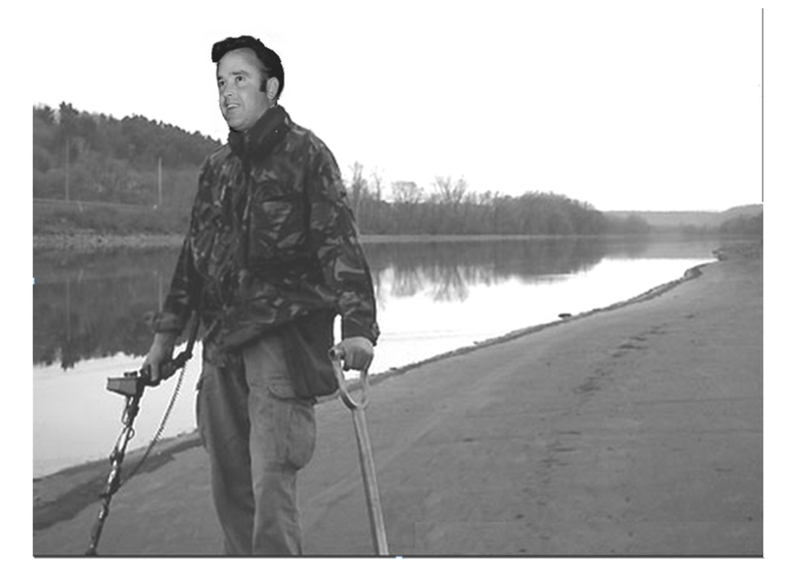 The two running across an article in the Daily Oklahoman newspaper exclaiming an area for bow enthusiast adjoining Lake Stanley Draper. The two novice archers discovering a bow hunters arcadia, a marked trail wandering thru the wilderness with accomplished hay bale targets, copious in similarities to a golf course. The new recreational outdoor accord providing an awning of their skills, uplifting confidence and a sense of reliability, the two perceiving they were ready for the challenge of gaming. The appropriation of deer tags and a investigation of suggested rural locations led to the discovery of abandon tree blinds, but succeeding attempts hovering above the ground was in vain, it wasn’t long until the enthusiasm dwindled in their quest, nothing accomplished except the experience. A new treasure seeker horizon having surfaced, the advent of the commercial marketed metal detector and Glenn again rising to a level of expectation. A return to the familiar Oklahoma City downtown pawnbrokers, the two desiring acquisition of the metal searching devices with visions of finding Oklahoma’s lost riches of a bygone era. A researched excursion to an area of the South Canadian River, the two exploring what they believed to be an inaccessible area of the river, trouncing thru the underbrush to acquaint the sand on the river’s edge, the bounty treasure waiting to be achieved. Gary soon discovering it wasn’t the ambiguity of the venture, but the appreciated absorption of mother nature, enjoying the disposition from the bounds of captivity surrounding the expression of his profession, the smoke-filled world of entertainment. The aura of the river, the exposure to the elements and a fulfillment of life’s privilege, the searching expedition was abbreviated with the sudden gratuity of discovery, instead of the bounties of lost treasure the only satisfaction was a bevy of beer cans bringing a conclusion to their quest. Glenn and Dorothy still ardent in search of their property goal discovering a settlement in Sapulpa, 93 miles east of Oklahoma City, 12 miles west of Tulsa. The brother and sister deciding to lease the 40 acres, requesting Gary for some financial support, the pretense, an investment partnership. The property was nestled on a rural hillside, a 14 x 60 ft. mobile home residency, congruent with propane, electricity and well pump supplying water. 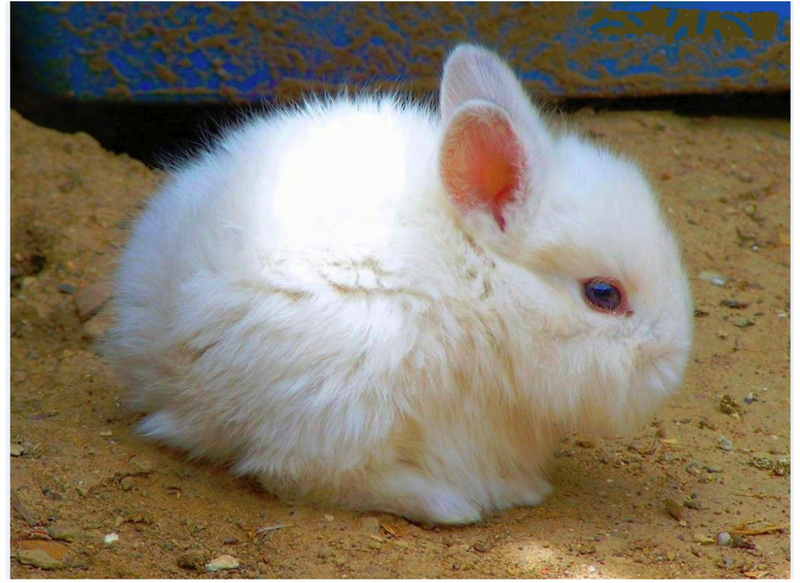 Glenn’s latest entrepreneur exploit was to enter a farming enterprise, not the acquisition of typical farm animal husbandry, but specializing in the abundantly reproducing lagomorphs, better known as rabbits. His conclusion being, not to house the rabbits in a hutch, but to fence an area for free ranging, thus saving the expense of housing and included in his free ranging surmise would be a minimal number of ducks, turkeys and chickens. Gary approached the concept with pure skepticism, but it would provide an opportunity to acquaint Glenn with a pastime and a possible source of income, providing the ambition would come to fruition. Gary would instill a visits traversing the Turner Turnpike, sometimes journeying with his family but soon finding the Sapulpa country atmosphere uncomfortable, the summer heat overpowering the mobile homes undersized air conditioner, the water pump for the well presenting problems, the animals not ready for harvest and in general most of the visits not going well. The Willson’s returning to Oklahoma City after a visit, assessing the kindred project, Gary and Kaye deciding the only thing gained from their visit was a bodily invasion by deleterious ticks. The first to abandon the scene was Glenn’s sister Dorothy, removing herself and her minimal monetary contribution from the outlandish Sapulpa environment returning to Indiana. Glenn’s operandi remained an unacknowledged failure but his lack of finance becoming a noticeable severance in the operation. 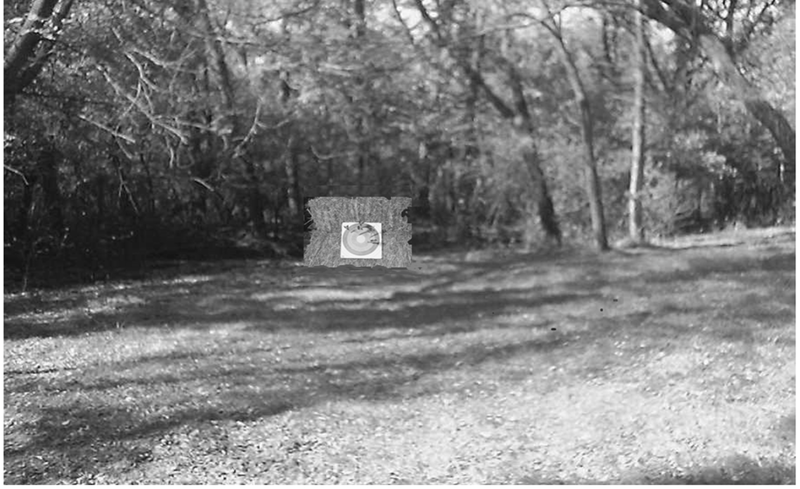 Being idealistic he began supplementing his monetary aspirations by downing numerous highway hidden out of sight hickory trees occupying the rented 40 acres, supplying the local Sapulpa barbecue restaurant with the desirous wood. Glenn finally advocating defeat and deciding to vacate the premise. Gary returning to the ill-fated concession, arriving in his 1966 Ford pick-up, an unorthodox removal of the animal menagerie would have to be accomplished. The afforded consisting of 2 turkeys, 2 ducks, 27 chickens and a dozen rabbit’s all to be loaded in bed of the pickup, the cage-less conglomerate covered with chicken wire screening with only one destination available, Gary’s residence in Oklahoma City. The traversing of the Turner Turnpike was an entertaining spectacle for the passing populace who stared with ambiguity at the pickup, its bed covered with chicken wire, full of the farmyard menagerie, a grapes of wrath presentation. Arriving in the City, the unloading commencing to a startled wife, the neighbor gawking at the array, the backyard of the musicians abode serving as an overnight heaven for the struggling arcade. An accelerated animal dispersion from Gary’s 46th Terrace residence which resembled a farming commune began. The ducks finding shelter in the backyard of Gary’s mother-in-law Helen, the two turkeys, whom were unsuspecting of their future, Gary placing some grain between two logs, then availing an ax when the gobblers discovered the grain, the feather petitions soon abiding as freezer bound morsels of nourishment. The chickens acquired the same fate as their larger feathered relatives, joining their cousins in the realm of frozen prospect. The rabbits, soft and furry creatures finding haven, Gary, with his young children looking on couldn’t weld a nutrient charge, sparing their lives another disposition would have to be researched. It took a while to resolve the rabbit situation but not until rabbits did what they were noted for, their numbers increased. Gary’s wife Kaye finding a solution, a FAA consort from work possessing a farming domain in Newcastle offering to transfer the lagomorphs to his authority for their perpetual care. Gary concluding that the approximation of Glenn’s countenance was a lesson learned in perspicuity, another chapter having been written in the book of life. This entry was posted on October 10, 2016 at 5:00 am and is filed under Uncategorized. You can follow any responses to this entry through the RSS 2.0 feed. You can leave a response, or trackback from your own site.